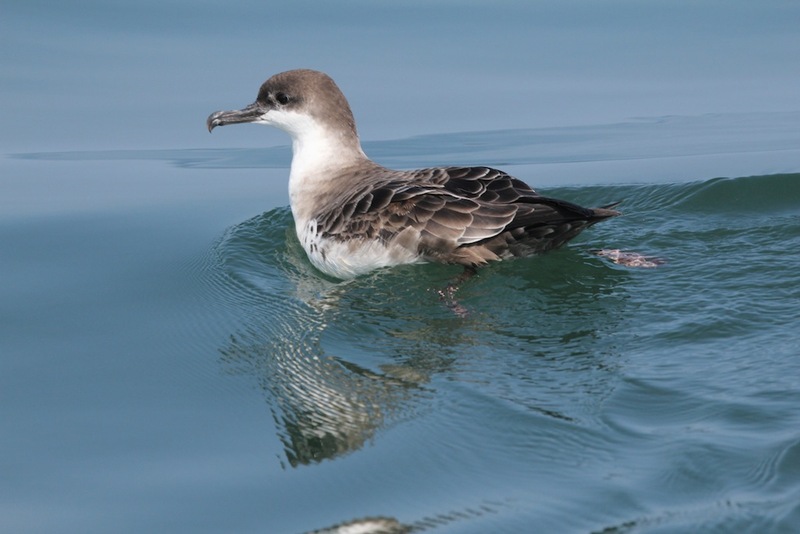 Rob has been studying seabirds since 1999 and great shearwaters since 2005 including research on their diets, habitat use, diving behaviour and migrations. He obtained a B.Sc. in Environmental and Conservation Sciences from the University of Alberta (2000) and a PhD in Biology from the University of Victoria (2008).